The Stand’s Newcastle Alternative comedy festival returns to the recently re-launched comedy club throughout October, with much to enjoy. It’ll open with some anti-establishment satirical fun in the guise of panel show Faking the News (Monday 1st) which covers topics as wide ranging as Brexit and Kanye West. Among the many programme highlights is rising star and local lass Lauren Pattison, who brings her show Peachy (Thursday 11th) riding high on a wave of sold-out shows after snagging a series of rave reviews. Jason Byrne brings his particular brand of frenetic nonsense to the North East (Thursday 25th), while Mock The Week regular Zoe Lyons performs her show Entry Level Human (Friday 5th). 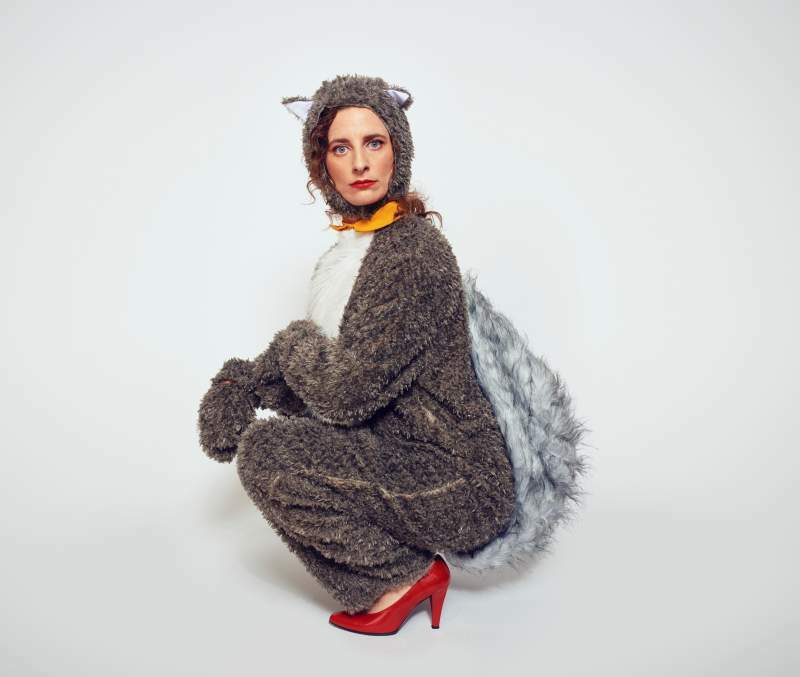 Guilty Feminist co-host Felicity Ward ‘busts a nut’ with her unrelentingly hilarious material (Sunday 28th) and Whose Line Is It Anyway improv extraordinaire Tony Slattery promises great things with his improvisational show boasting a selection of “old friends” (Monday 15th). Fans of Slattery would do well to catch local improv troupe The Suggestibles (Thursday 18th) and their show riffing on audience suggestions. Another local show well worth a look is The Best Show by Zoe (Monday 29th), Zoe can often be found hosting Red Raw in her trademark dog leggings and fleece whilst roasting the crowd. The Best Show promises dancing and bonus presents as well as Zoe’s spiky and silly humour. Speaking of funny locals, Viz creators Chris and Simon Donald deliver their filthy fun on stage with Donald Trumps (Tuesday 16th). With an exciting mix of local and established acts Newcastle Alternative promises to a cacophony of silliness, jam-packed with talent sure to tickle your funny bone.